It is hard to leave Alaska in the summer, but on Friday I will be leaving my home in Gustavus, Alaska, to travel to Woods Hole, Massachusetts. Last February, I found out that I was chosen to participate in NOAA‘s Teacher at Sea Program and on August 8th, I will be joining Leg 3 of the Atlantic surfclam/ocean quahog survey on NOAA Ship Delaware II. This survey helps scientists to determine the distribution and abundance of Atlantic surfclams and ocean quahogs. 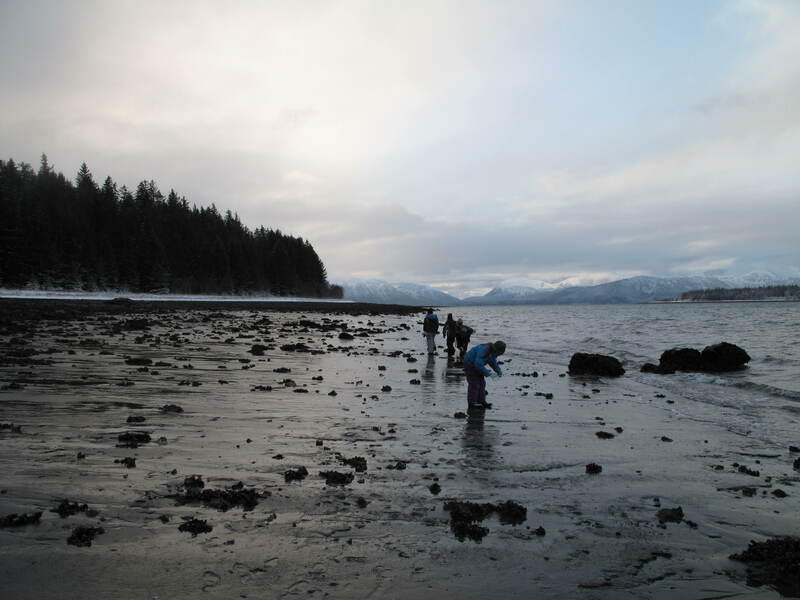 Living and teaching in Southeast Alaska has provided me with several opportunities to learn about and spend time on the ocean. However, this will be my first time on the Atlantic Ocean and I am really excited. It will also be my first time on a large research ship. The NOAA Ship Delaware II is 155 feet long. Not only am I excited, but my students are too. They love the ocean and learning about the animals that live in it. I teach all subjects to a multi-age class of 3rd, 4th and 5th graders. Last year we spent a lot of time at the beach exploring the intertidal zone and collecting data about the animals that live there. (My students were conducting a year-long study and shared their field reports and photos on their blog. 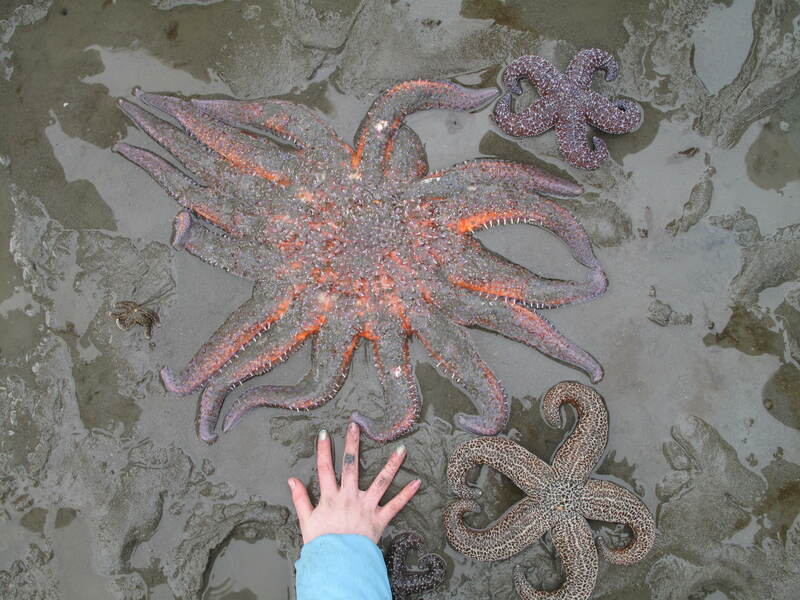 Check it out: Gustavus 3rd-5th Grade Blog) Needless to say, they are just as excited as I am to learn about all the animals that I will be finding during the Atlantic surfclam/ocean quahog survey. We are all curious to learn about the similarities and the differences between the Atlantic and the Pacific Oceans. This entry was posted in 2011, Jessie Soder, NOAA, NOAA Fisheries Service, NOAA Teacher at Sea and tagged Atlantic Ocean, Atlantic surf clam, Delaware II, ocean quahog. Bookmark the permalink.